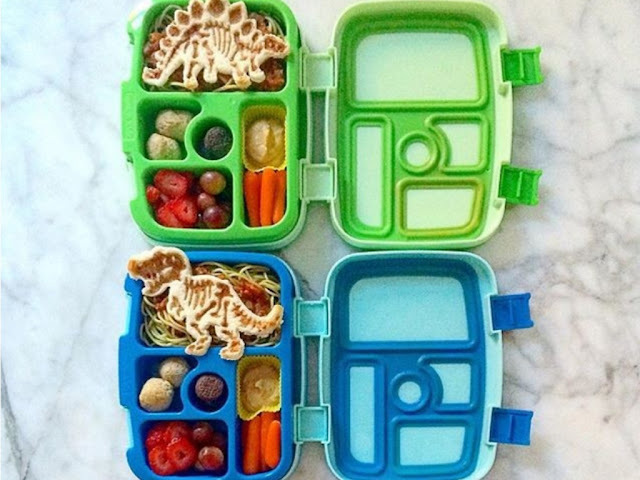 Through April 5th, hurry over to Zulily where you can score up to 50% off Bentgo Bento Boxes! The popular Kids Bentgo Bento Boxes are included in this sale at just $18.99 each (Retail $39.99)! These bento boxes are durable, leakproof and include five compartments – a large compartment (think half a sandwich), three mid-size compartments (perfect for fruit or veggies) and a small compartment for dipping sauces. They also feature a removable tray for easy cleaning! Through April 30th, score unlimited FREE shipping on Zulily for a one-time payment of $9.99 (over a $95 value)! Even better, if you pay with your Zulily credit card, you'll get an extra $2 off! Just add this free shipping offer to your cart for $9.99 and check out to unlock free shipping on all future qualifying merchandise orders placed through April 30th.